Today I am here with an Interest Check for my latest project: The Volcano660. 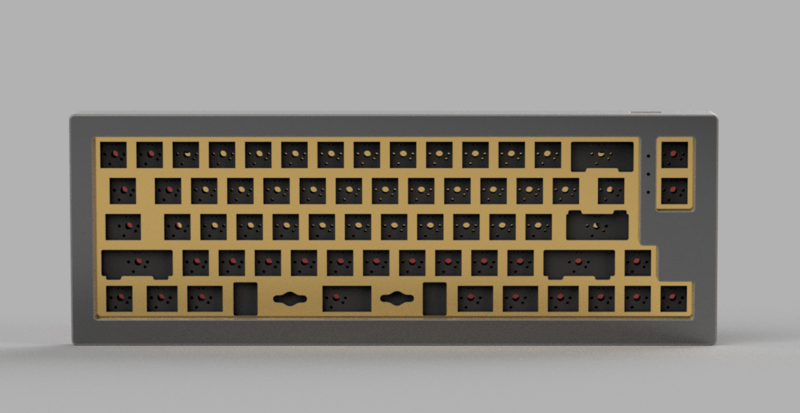 First up, I proudly present to everyone a "weapon" which will immediately be familiar to most in our community members as it's size and layout is mostly derived from the Leopold FC660M/C. I called the design the Volcano660, V660 or V66 in short. I haven't decided on either one yet. But, I will keep "Volcano" as the name for my line of keyboard designs for it holds a special meaning to me. Q: If you ask why the name Volcano? Q: Why this design, the 660 layout? A: None of the bells and whistles like RGB underglow or fanciful styling side cuts on bezel. 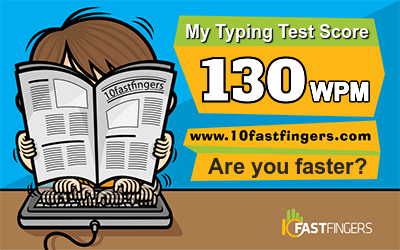 Because, I strongly believed in that a true custom keyboard should be typed on and to be experienced by the touch first and foremost. Not just to be viewed as beautiful collectibles and left on the shelf and gather dust if I put it bluntly. Also, I have done enough of 60% already and wanted to progress gradually to other larger layouts. 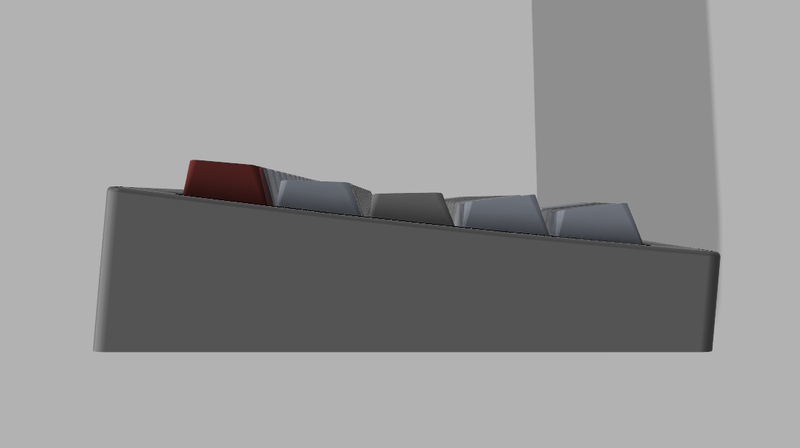 So you can say the keyboard I've designed looks like a fully programmable FC660 cased in an aluminum outer shell. But,I will tell you it's not the same in every single angle the way I viewed it. Down to even the top surface and the bottom, I think I should let everyone find that little surprise in the pictures I am going to leak. Q: What do you actually want to set out to achieve with this kit? A: With all those ideas I've saved up until now, I set out to design the V66/660 with a single goal in mind and that is offer it with the best in all aspects of a premium custom kit. Give it a solid CNC milled case with the finer anodizing treatments I can find, offer every kit in the best conditions that I can possibly. A picture paints a thousand words, I will let the images show you what I have been looking to realize. I cannot stress enough that this will be one of the more interesting/unique kit. So, let us enjoy the excitement of an Interest Check first before we talk shop with the full specifications later when I launch this very special buy. 1. 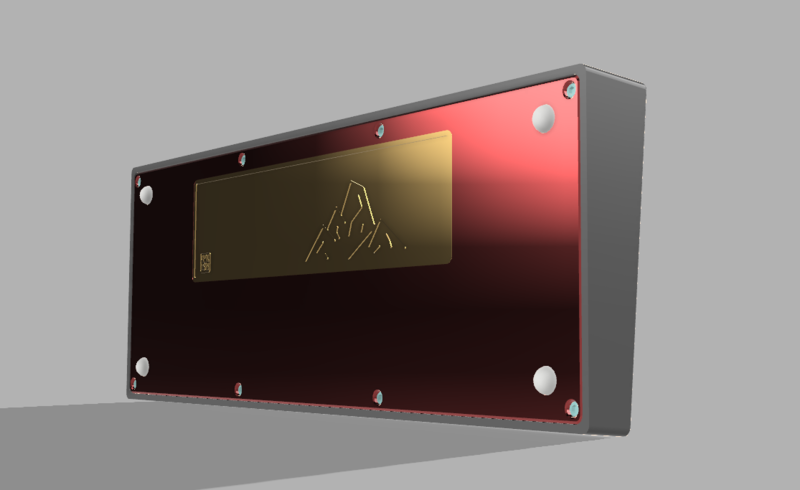 Made with 6063 aluminium for case body, brass for plate and weight. 3. Typing angle is 5 degrees. 4. Case has a natural curved CNC milled top. 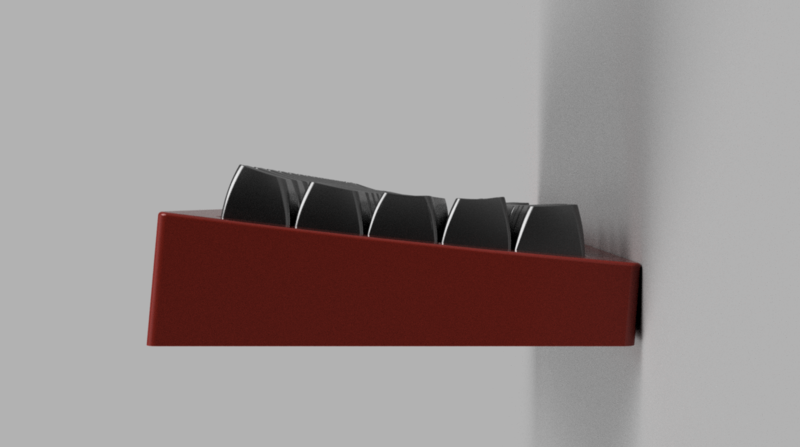 Option for straight edged CNC milled top will be offered. 7. Nett weight of each keyboard case is approximately 2.7KG. 8. Premium materials will be used for the packaging of each keyboard. Boxes will include all case accessories inside eg: 16 pcs of rubber dampers, gold screws in M3 sizing and rubber feet. 1. Bootmapper semi-transparent PCB from Percent Studio Designer. For more, will update soon. Find more about us, Click Banner to join TYL Discord! We hear you! We want to provide everyone with a higher quality keyboard, and have decided on quite a major change to improve the Volcano660. 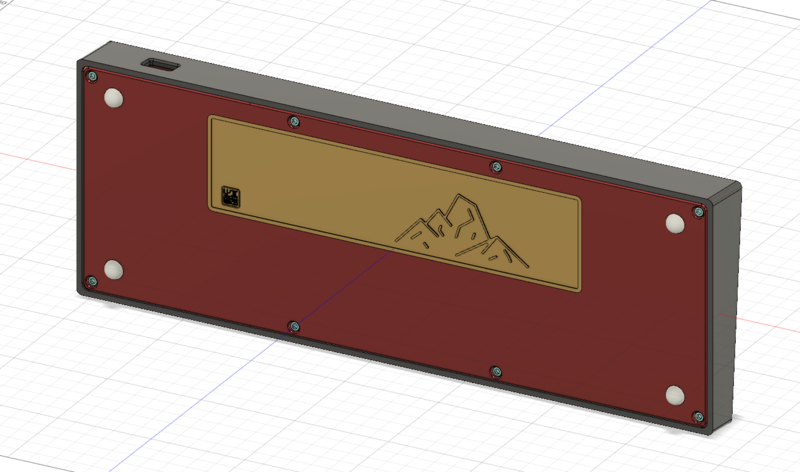 We will now be working with Clueboard for the Volcano’s PCB. 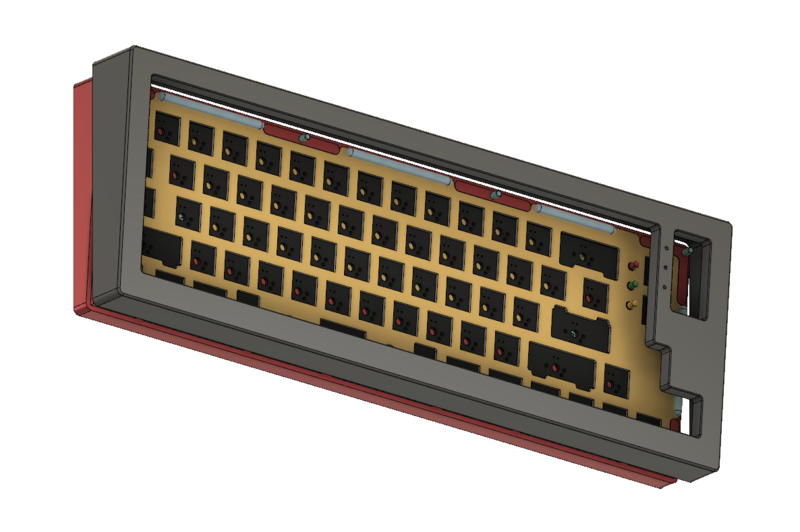 It will feature a QMK PCB designed by u/skullydazed @clueboards! 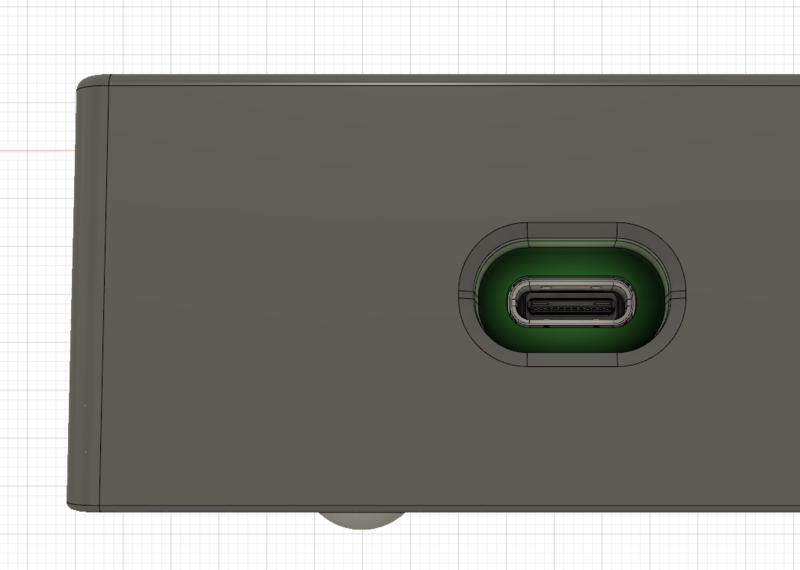 Due to the change of PCB vendor, we will need to make adjustments to / redesign the current case. The new prototype is slated to arrive in 6-7 weeks. 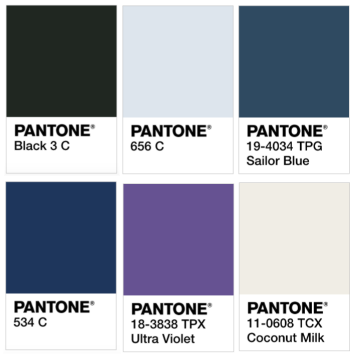 Colour samples: We are hoping get some anodized colour samples from the factory. These would be to test the accuracy of anodizing of colours and are not the finalised colours of the Volcano660. Will keep everyone posted after receiving samples of the anodizing. 1. 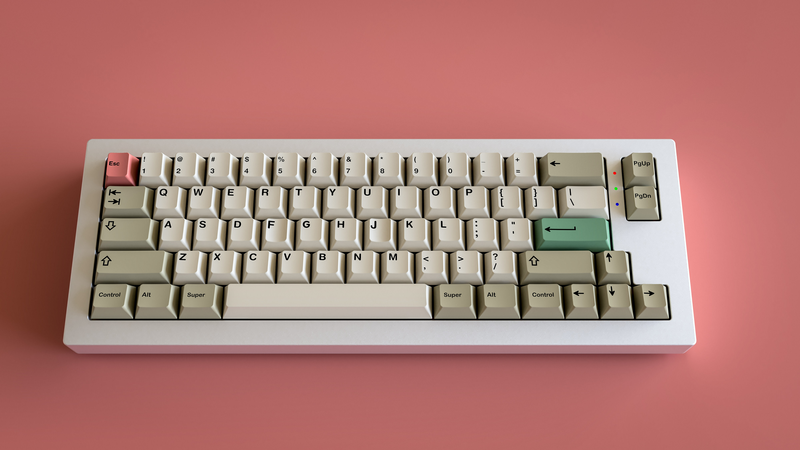 PCB compatible with alps switch. 2. Plate for alps switch. 4. Assemble it, video for typing sound. 5. if everything is ready, let's make this GB happen. 2. Paid prototype fee, prototype may take 2 weeks starting from the end of Oct. I do like the simplicity of it! 1 for me please. Also can you show the underside of the board? I'd be in for one! The option of the BT pcb sounds pretty cool, so that'd be my vote. This is amazing (been following this project on Instagram). Would you consider adding ISO support. It doesn't need to be on the main plate (I can totally understand why people don't want that), I would pay extra for the separate plate. Wow, I love the look of this, I'm in! 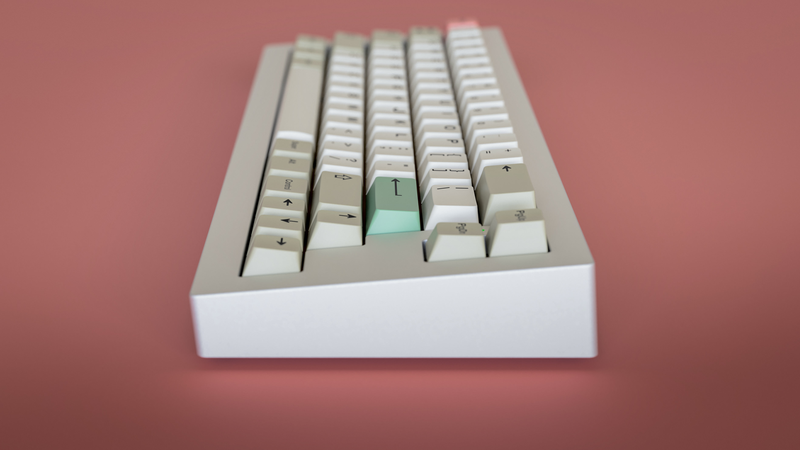 I liked the idea of the concealed bottom weight, some of the keyboards I owned with weights showing on the bottoms sounds hollow without insulation foam in them. Hope it wont stay blank and show some accents of the brass or something. personally, i prefer 1 or 3. Anything but cut a hole to show the weight through it like no.2 option you said. Good luck, that’s a great looking board! any chance of Alps support? Will clueboard PCBs fit this? Will FC660m PCBs fit this? Love the 660 layout, following this project with tentative interest. Just a question, why the brass weight doesn't show up from the bottom? Looks great! In for one. Always interested in more 66 key layouts. That's an intersting design on my favorite layout. In for 1. I'll be honest, I'm not really sure I understand what the gaskets do. But! I'm always up for trying new and different things. I also really like this aesthetically and that it's a 65-ish with a seemingly standard layout. I would get one! Exterior weight in my opinion. It’s option 3, I will do more renders for all the options. What are the heights of front and rear? Actually this mounting system can produce a better bottom sound when you typing, the rubber between plate and case will remove or reduce the unwanted vibrations. Instead of using TOP/Bottom mounting, I believed that this gasket mount can add a compression force on plate when we tight the screws. 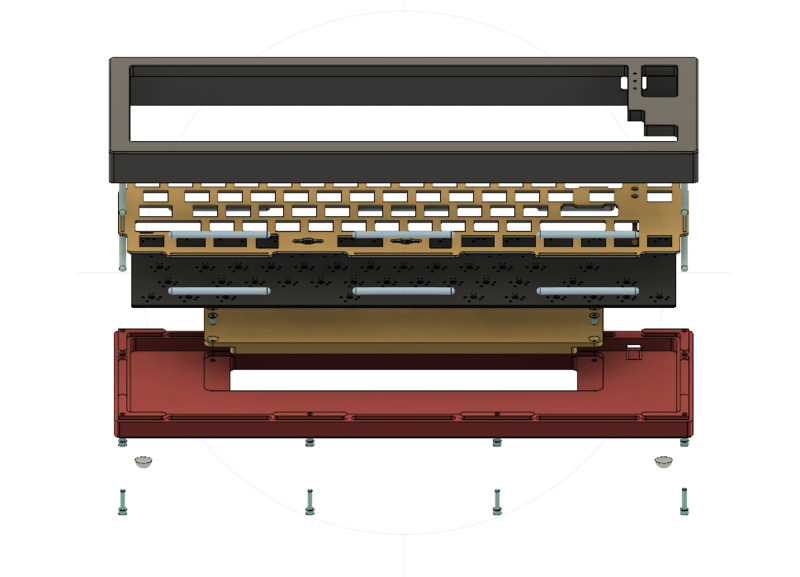 When user typing on the keyboard, the force will be decomposed to thousands of contact points on rubber stripe(instead of 6-8 screws point for top/bottom mounting system). It’s a tricky problem but I will try my best to make it happens. You know how long estimated when GB opens? When you receive prototype? Thank you for taking the time to help me understand! I had a couple of users explain it to me in discord and putting their information with yours has helped, I think I get it and it seems really interesting to me! Nice! gotta support my fellow Singaporean. Find some good explanations about gasket mounting system and i did it in same way for Volcano660 version. Hope it can help you guys. Interested and hope there will be an exterior weight. @ilouis_07, do you know if this will support clueboard pcb or the original fc660m pcb? Page created in 0.323 seconds with 71 queries.